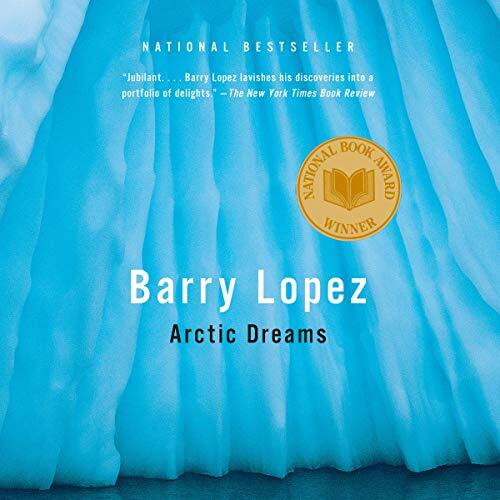 Showing results by author "Barry Lopez"
With the publication of his best selling Of Wolves and Men and the astonishing originality of Arctic Dreams, National Book Award winner Barry Lopez established himself as that rare writer whose every book is an event, among both critics and his devoted readers. In his autobiography, the author takes the listener on a literal and figurative journey through essays that provide great wisdom, insights into our times, and a new openness about himself. 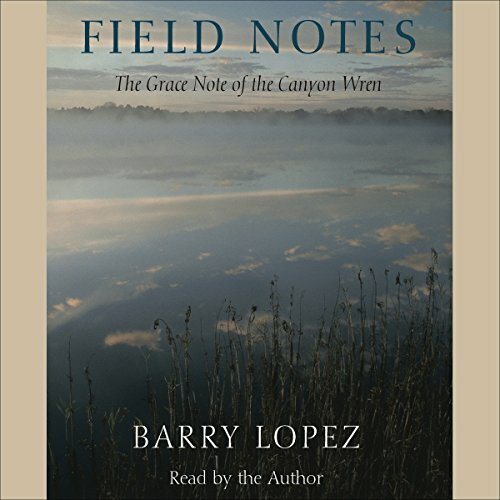 Field Notes completes Barry Lopez's trilogy that includes Desert Notes and River Notes. 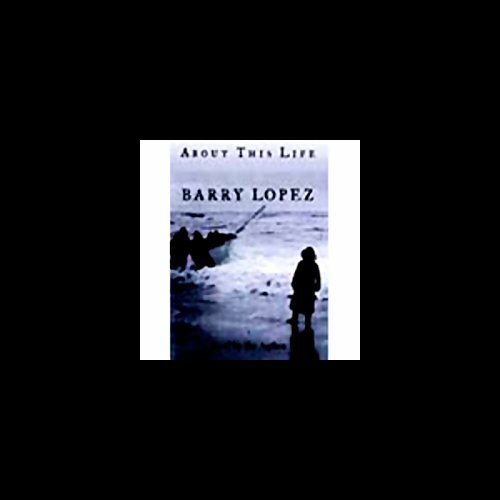 In these fictional stories, Lopez's characters must rediscover the wisdom and spiritual strength found in nature. 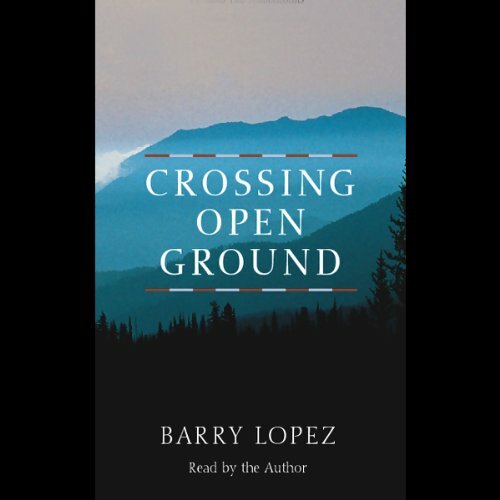 Many of Lopez's vignettes are mystical and magical - a reckless desert sojourner is saved by birds; a botanist is led back to his family by wildflowers; a hunter is given a trapping lesson by wolverines. Elegantly told against a haunting melodic backdrop, Crossing Open Ground's brilliant descriptions will sweep you into a new perspective - the land both gives us strength and molds our souls. A gardener finds love recultivating his soul; a reminiscing horse thief awaits retribution; a wayward stepson rediscovers his father in rows of filbert trees. 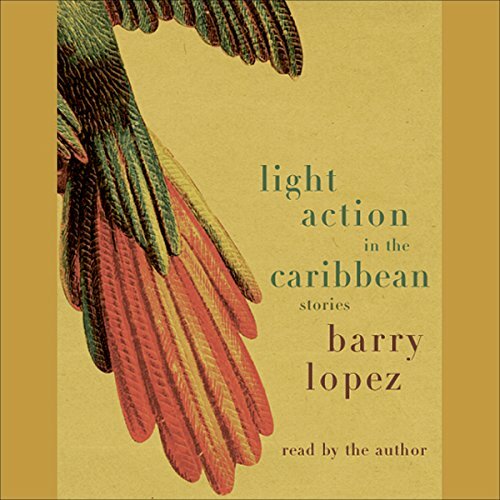 Barry Lopez embraces fable, historical fiction, and contemporary social realism in these spellbinding stories, all informed by his deep spiritual connection to the natural world. 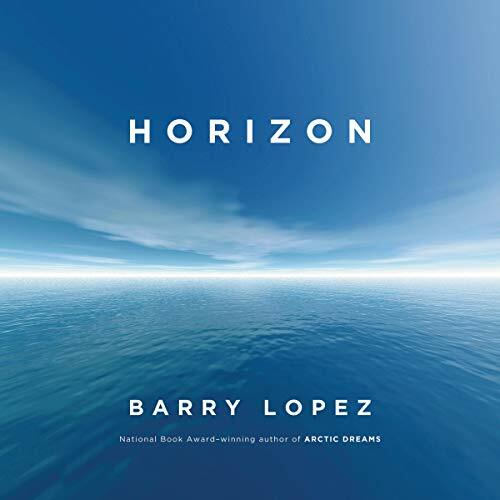 Longtime collaborators John Luther Adams and author Barry Lopez discuss their work, which explores environmental concerns and the relationship between the physical landscape and human culture. With a reading of Lopez's essay "The Invitation" by James Naughton. 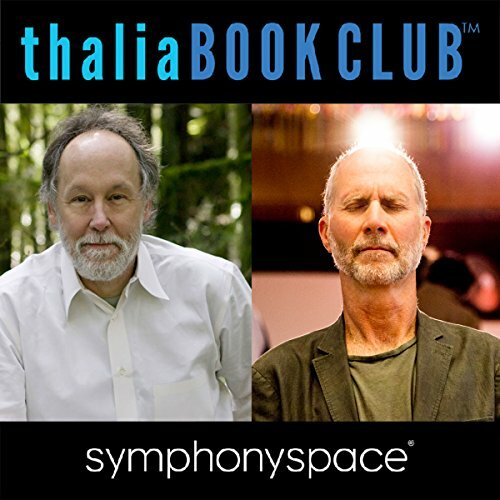 Longtime collaborators John Luther Adams and author Barry Lopez discuss their work, which explores environmental concerns and the relationship between the physical landscape and human culture. With a performance of "Among Red Mountains" by pianist Lisa Moore and a reading of Lopez's essay "The Invitation" by James Naughton.